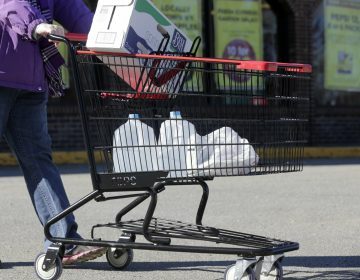 The chemical company Chemours shipped thousands of pounds of a toxic PFAS substitute to its Chambers Works site in South Jersey between 2015 and 2018, and generated specific quantities of chemical waste at the plant over a longer period, according to a newly released document that raises fresh concerns over the possible contamination of local drinking water. In a report to the U.S. Environmental Protection Agency, the company quantified nine shipments of GenX, a replacement for the PFAS chemical PFOA, to the plant over the three-year period. It also provided exact quantities of GenX waste that were generated as part of waste streams containing other materials between 2009 and 2017. The inbound shipments ranged from 3,451 kilograms (7,608 pounds) in January 2016 to 2,043 kg (4,504 pounds) in June 2017 — quantities that dwarf the tiny amounts, measured in parts per trillion, that New Jersey regulators have set as safe health limits for some other PFAS chemicals in drinking water. He said the shipments represent another potential source of contamination to a site that has been badly polluted since it opened in the late 19th century. 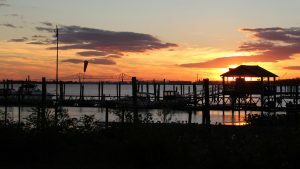 “Shipping in more toxins, it boggles my mind considering how toxic that site is already,” he said. 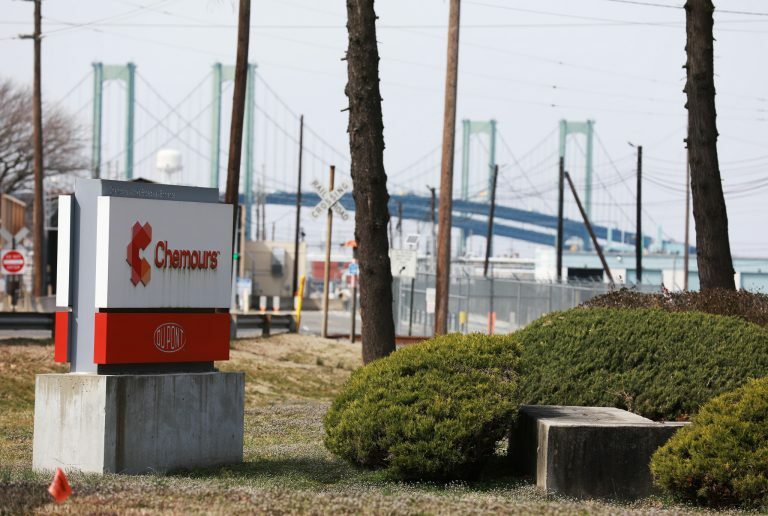 On Monday, the DEP said Chemours is currently using GenX and other PFAS-replacement chemicals for manufacturing at the Chambers Works site, and is discharging the chemical into water and air. In an order that also accused four other companies of PFAS pollution, the DEP noted that GenX has been found in some residential water wells near the Salem County site. 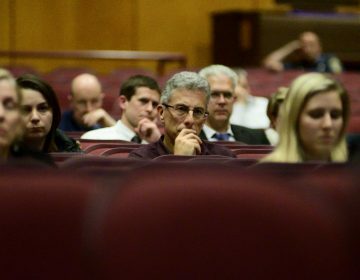 Tracy Carluccio of Delaware Riverkeeper Network, a longtime campaigner for tighter curbs on PFAS chemicals, said the new information about GenX at Chambers Works may prompt the DEP to increase financial penalties on Chemours. 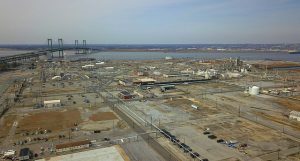 “DEP expressly says they’ll be looking at and requiring funding to clean up the replacements as well, so Chemours is not off the hook at all,” she said. 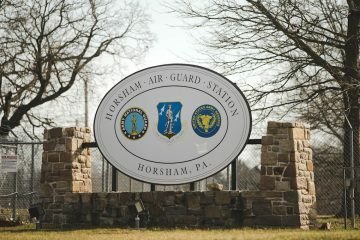 The company was also targeted this week by New Jersey Attorney General Gurbir Grewal, who filed a natural resource damage suit against the company, accusing it of contaminating the Chambers Works environment.